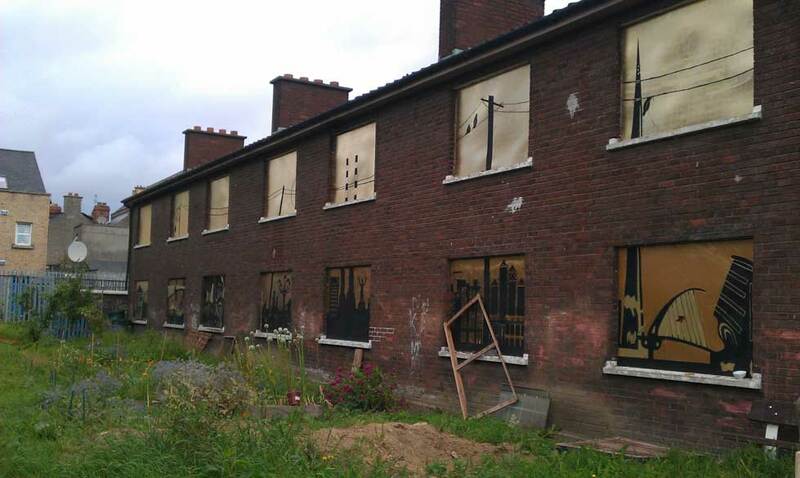 The first major renovation project delivered by Peter McVerry Trust. 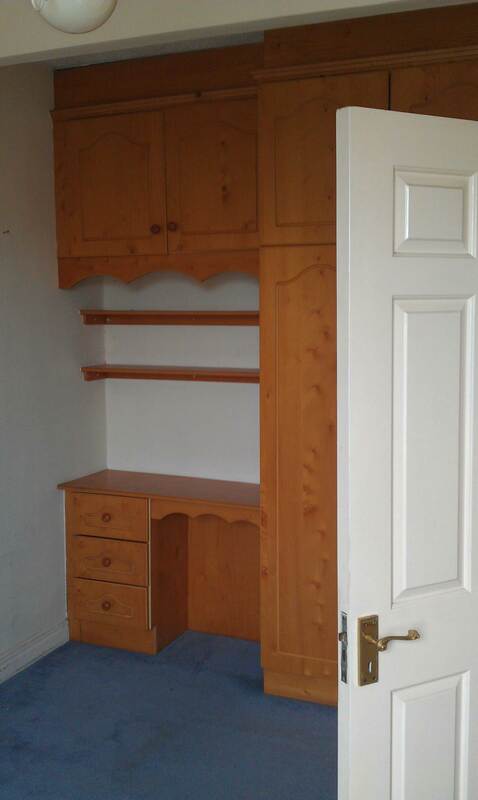 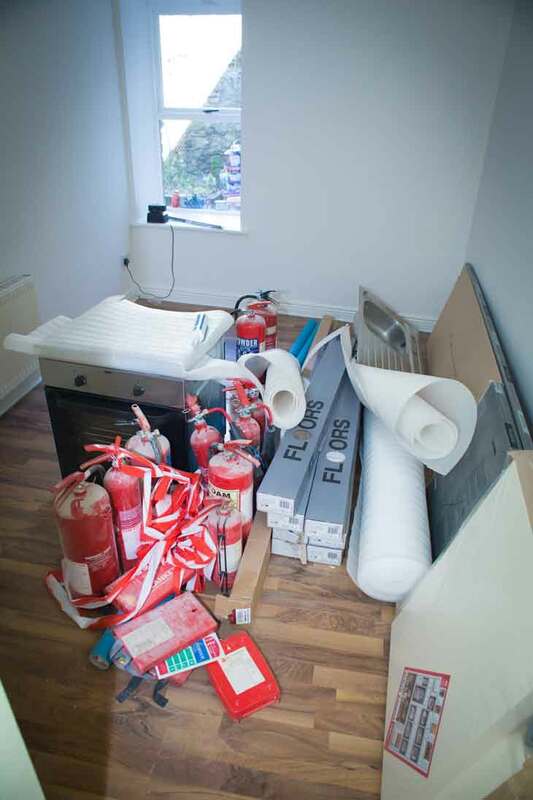 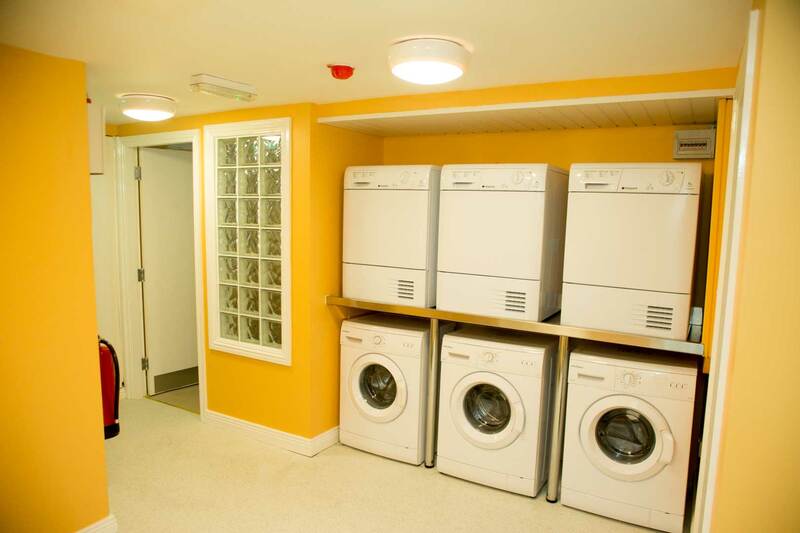 The project involved former local authority voids that required extensive renovations and upgrade works. 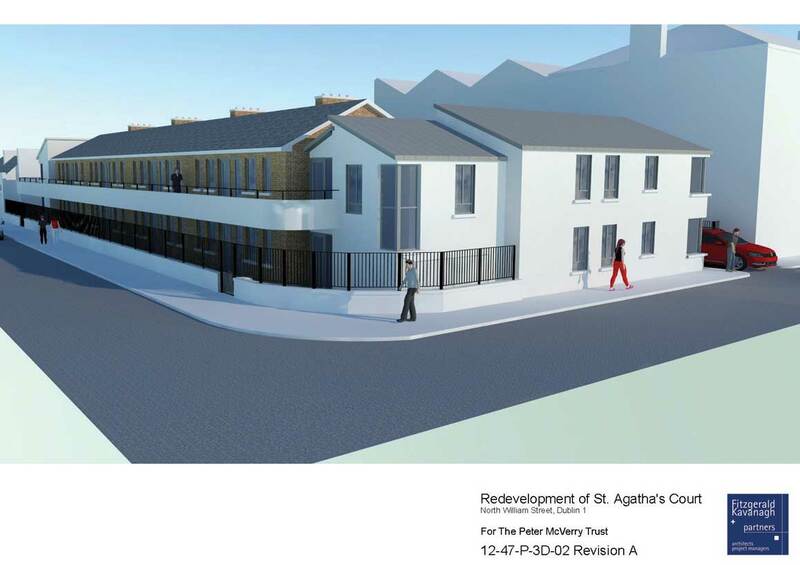 Peter McVerry Trust combined its own resources together with funding from Saint-Gobain Ireland to complete the works on the 6 apartments that were then allocated to young people exiting homeless services. 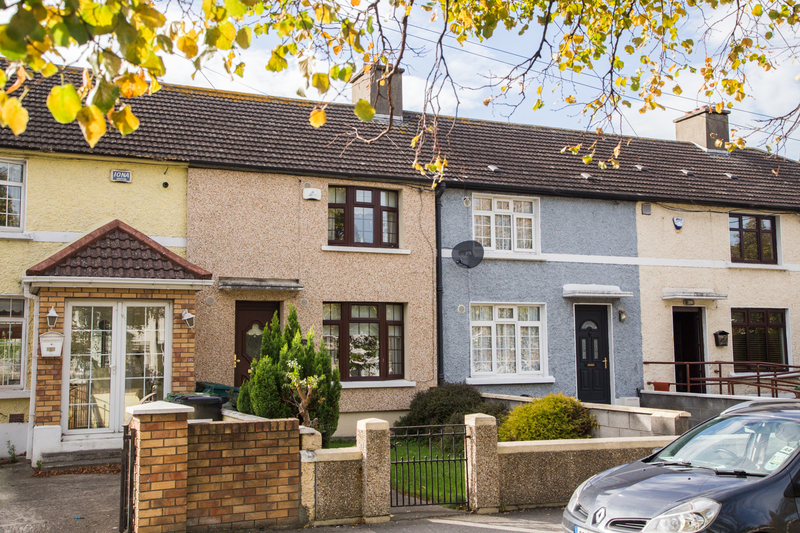 The story of two young tenants who moved into these new homes is documented in the Peter McVerry Trust short film, Moving On, and available to view here. 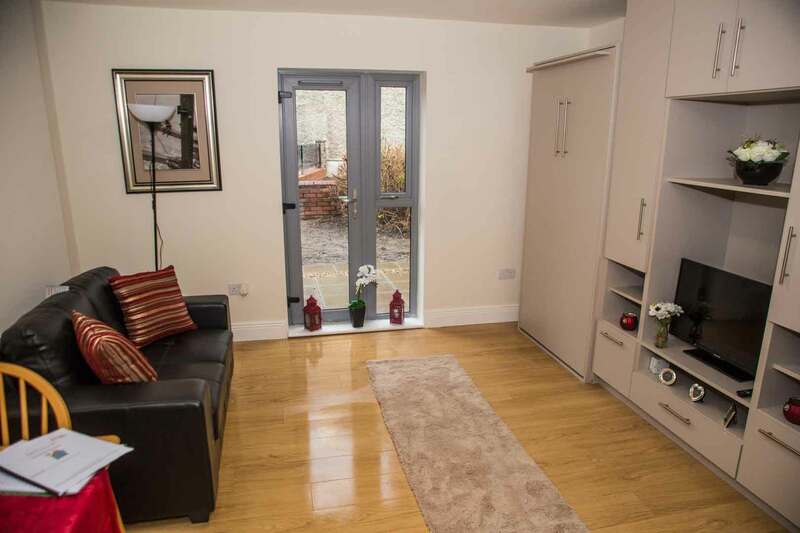 Clare Lane is a block of 8 apartments located in Dublin 2. 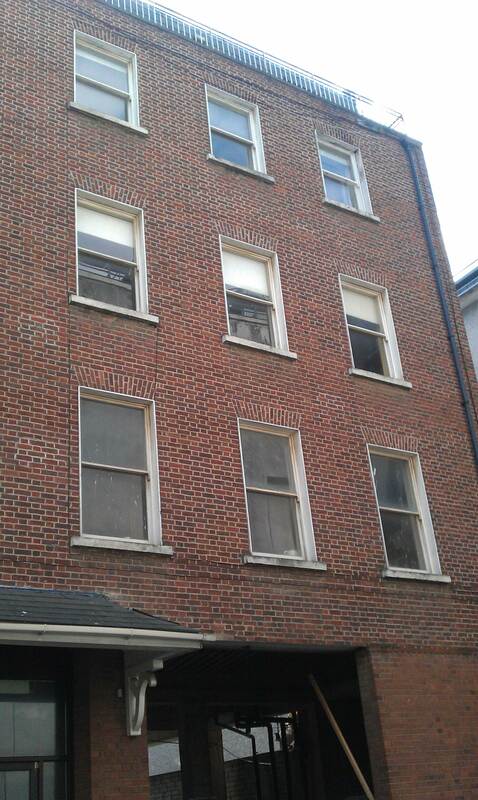 The building was vacant and in the possession of the Office of Public Works (OPW). 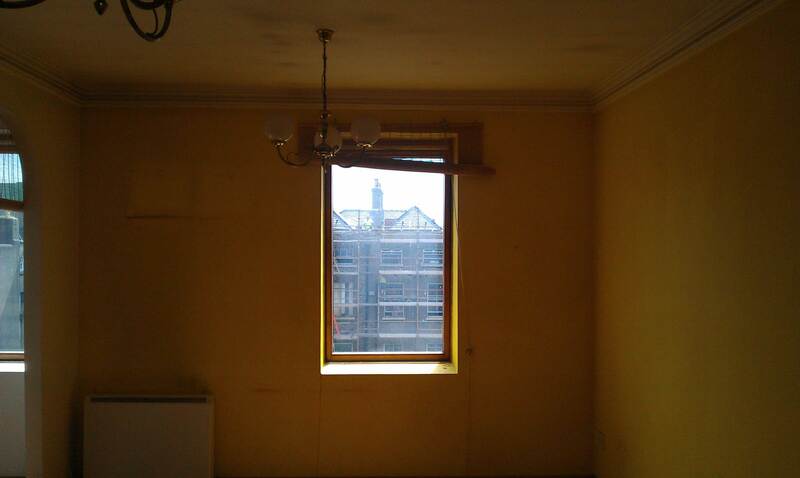 The OPW, Peter McVerry Trust, the Housing Agency and Dublin City Council worked in partnership to renovate the building. 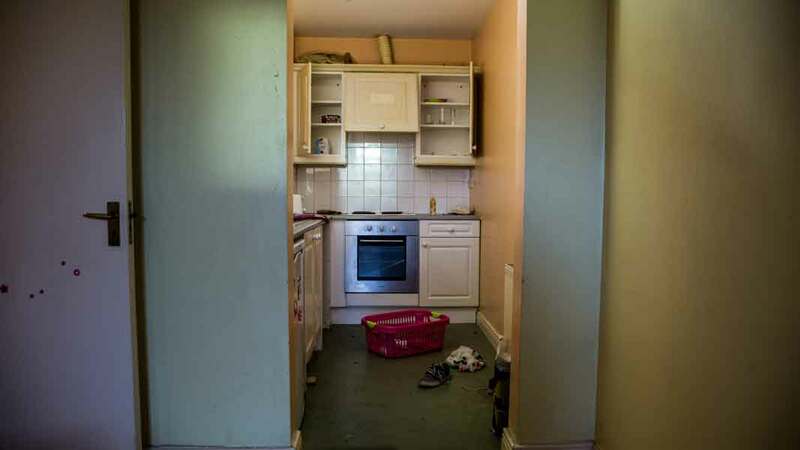 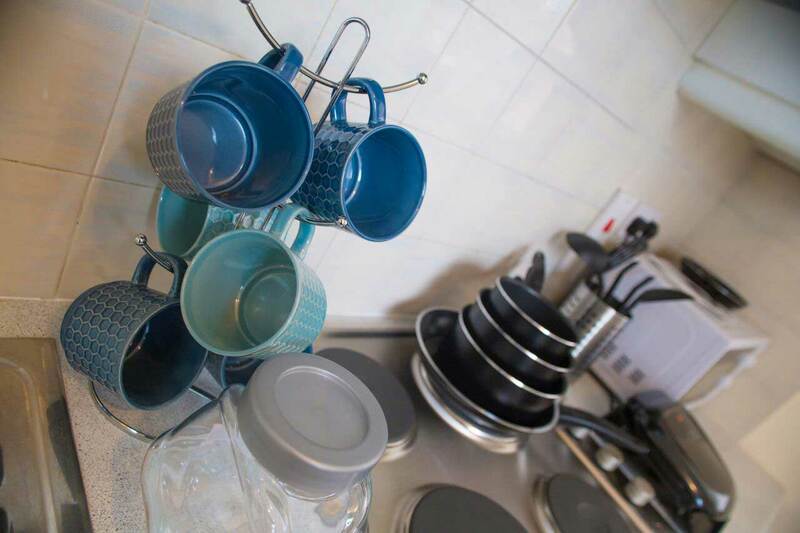 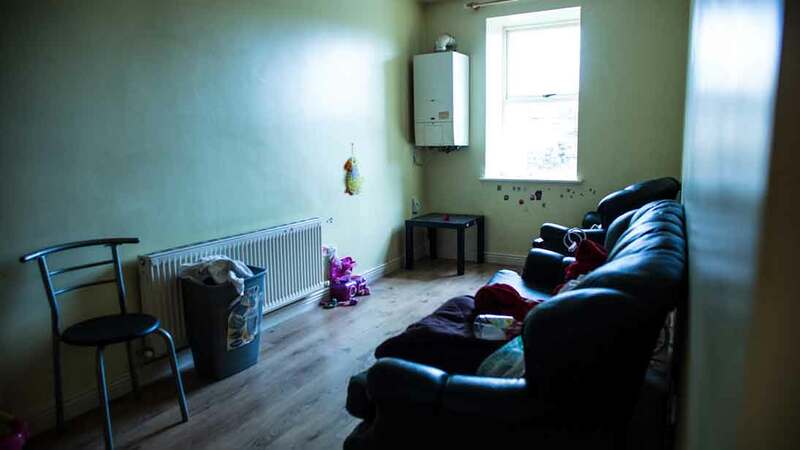 The project was completed and launched in November, 2015, with all tenants coming from homeless services supported by Peter McVerry Trust's Housing with Supports Service. 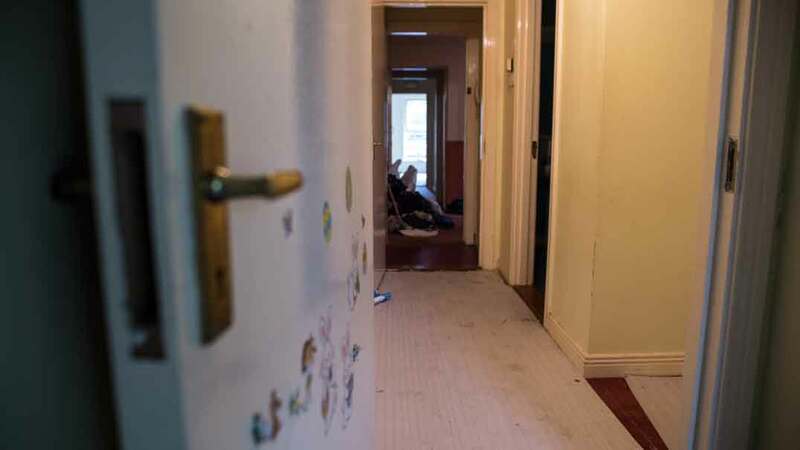 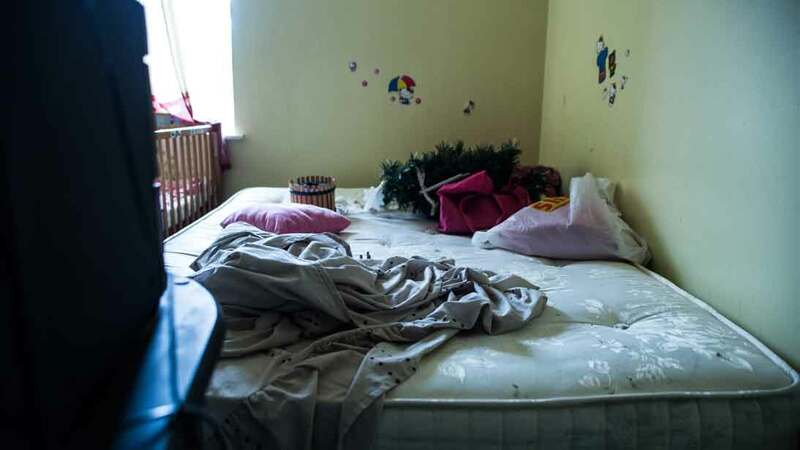 In 2015 Peter McVerry Trust like other service providers was under significant and ongoing pressures to ensure adequate shelter provision was available in Dublin. 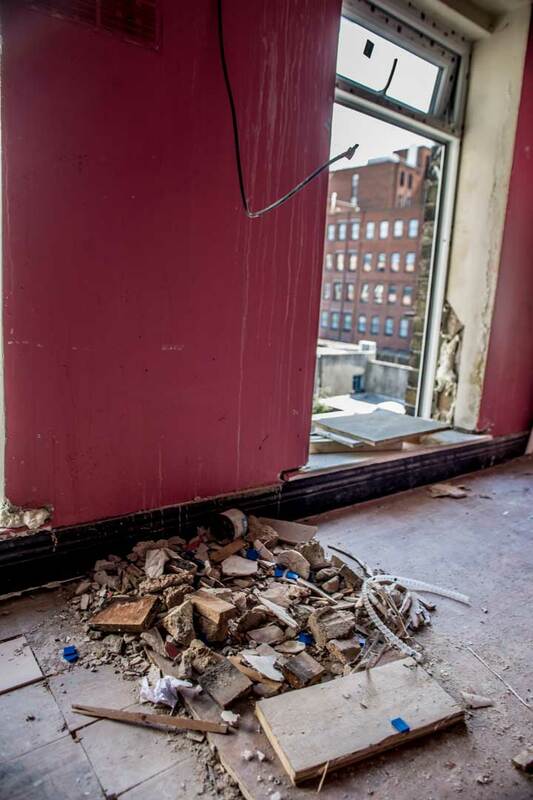 The increasingly active commercial property market made accessing suitable buildings in the city extremely difficult. 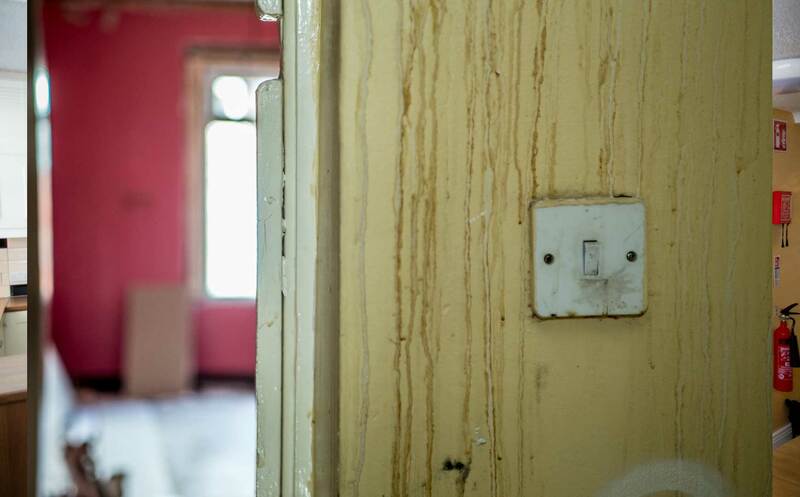 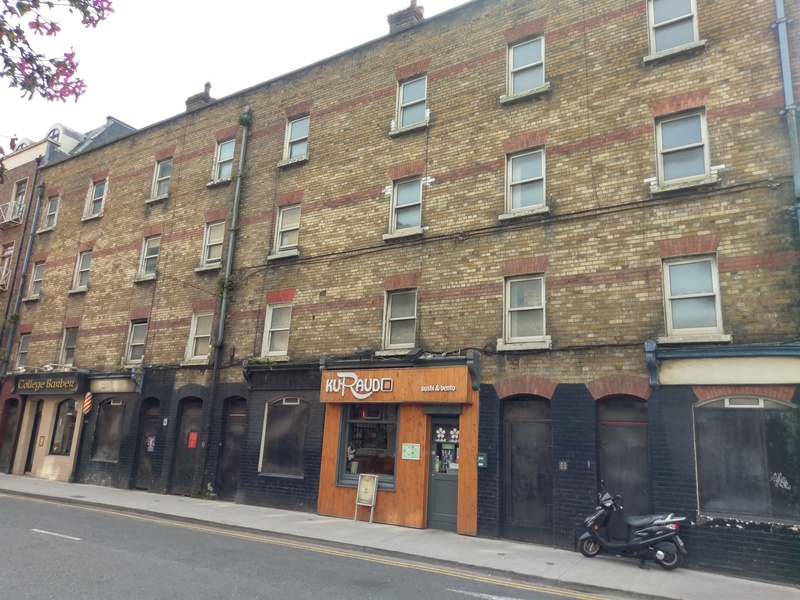 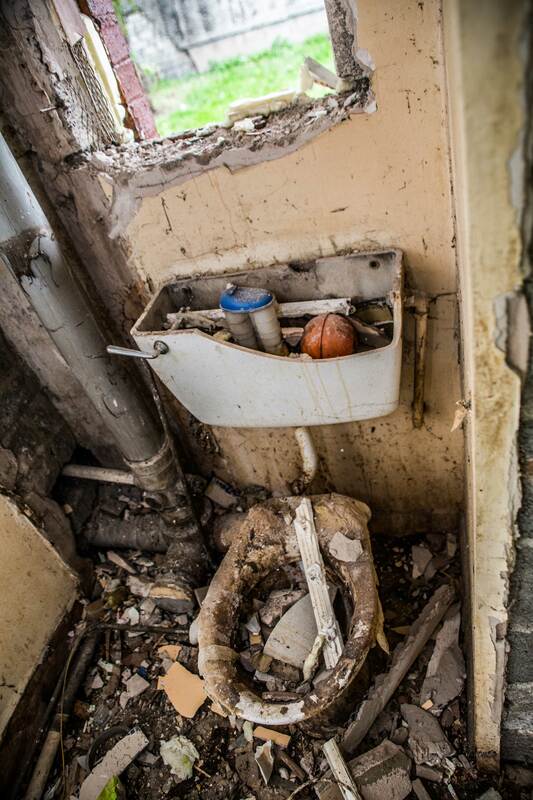 However, in partnership with an individual landlord Peter McVerry Trust identified a significant building on Camden Street, the upper floors were derelict and in an extremely poor state of repair. 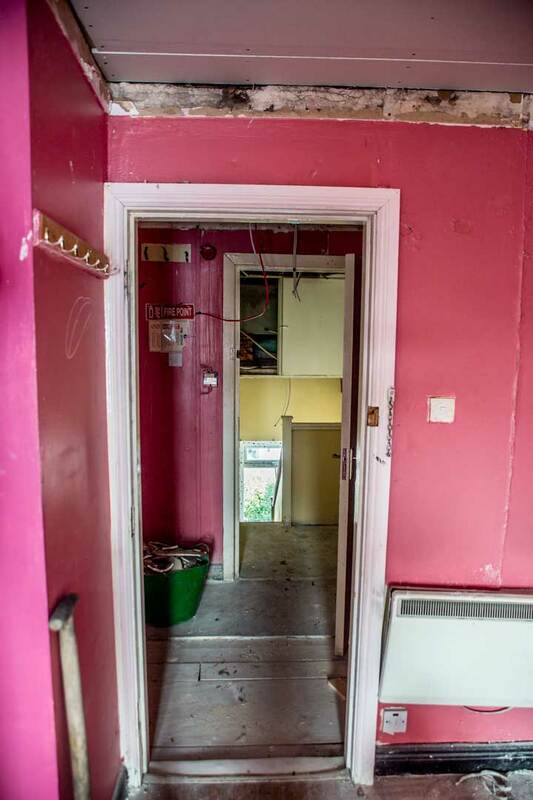 The lower floor was a commercial premises. 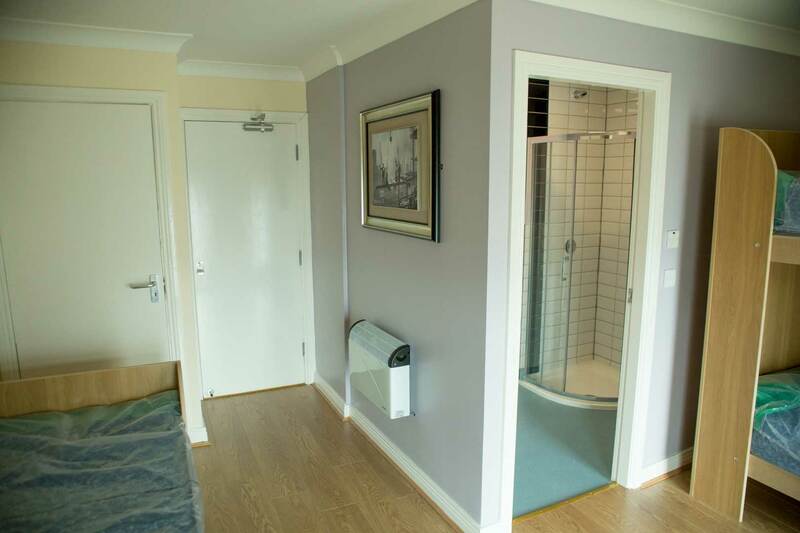 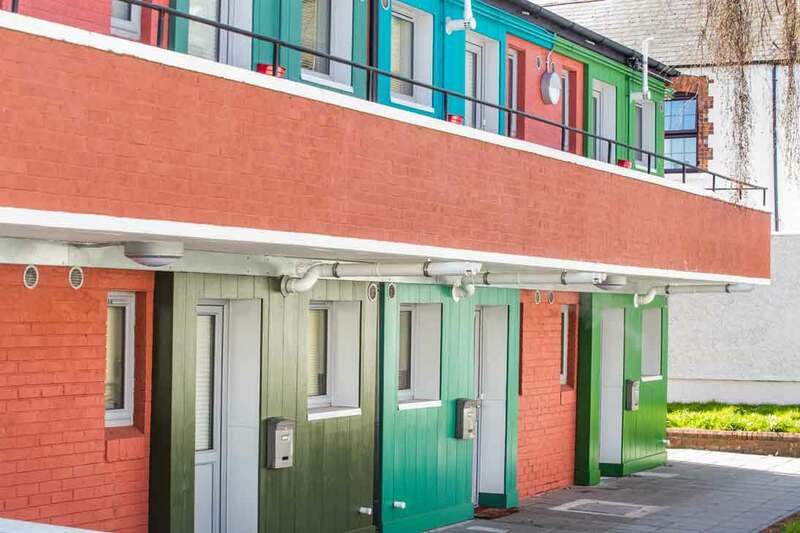 After a major project to upgrade the building Peter McVerry trust opened an 18 bed emergency accommodation facility just before Christmas 2015. 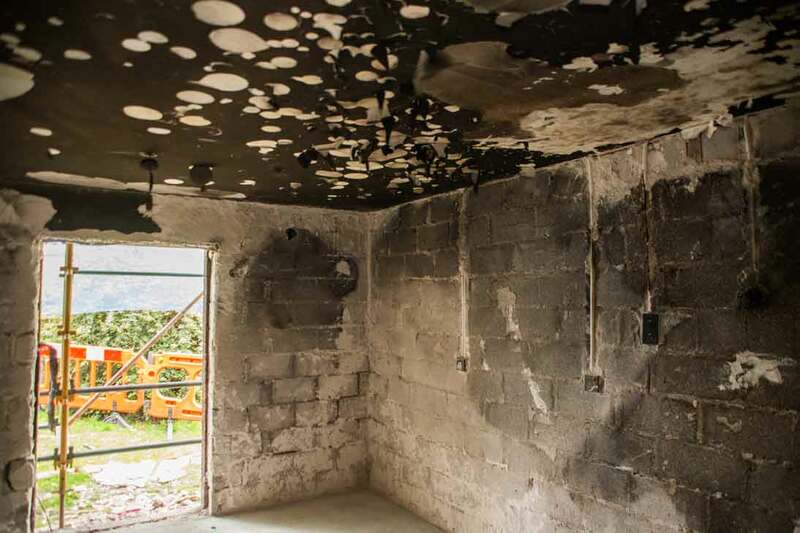 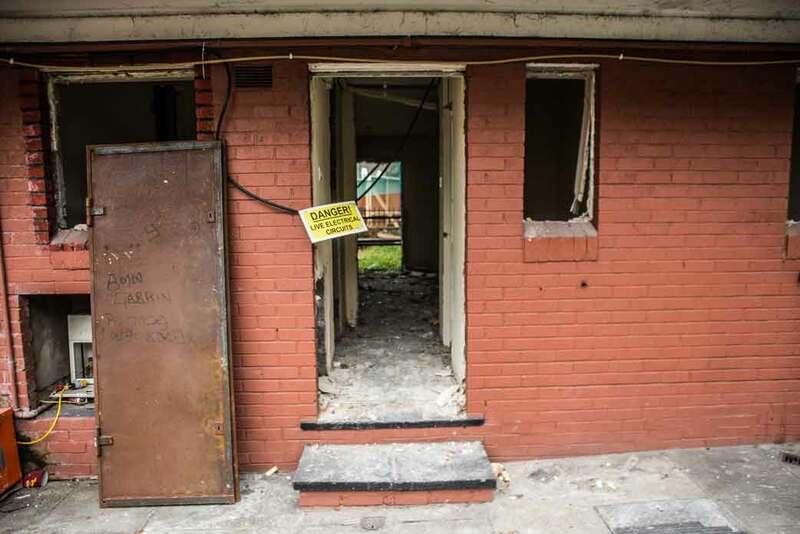 Peter McVerry Trust joined forces with members and supporters of the Construction Industry Federation to renovate 12 derelict former local authority voids. 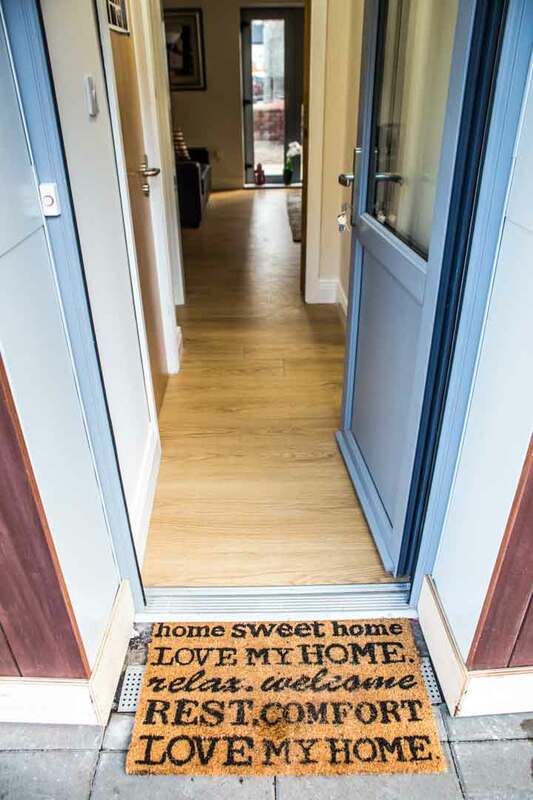 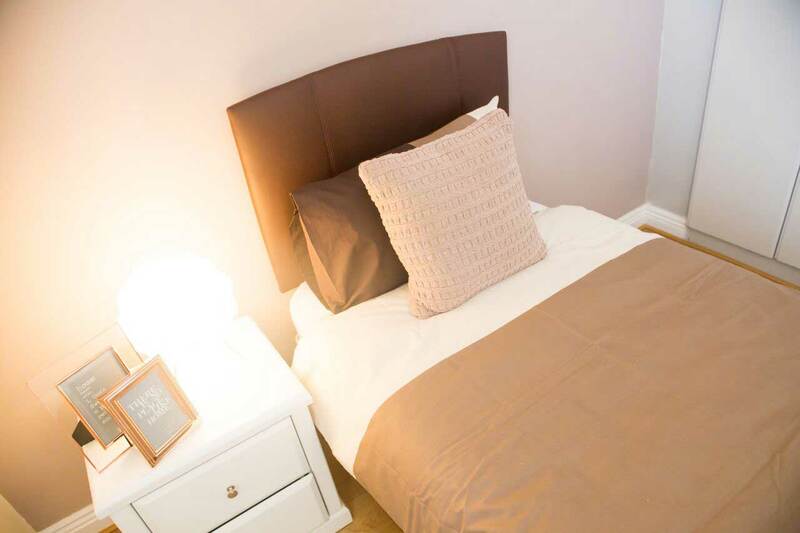 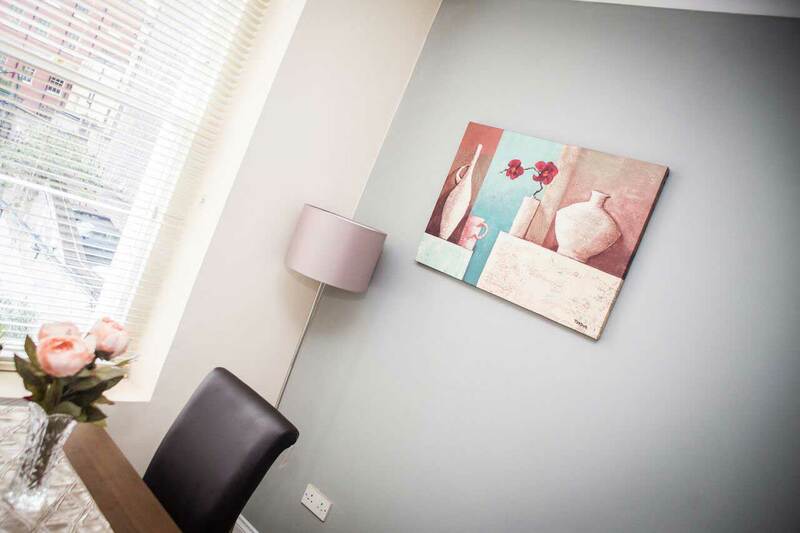 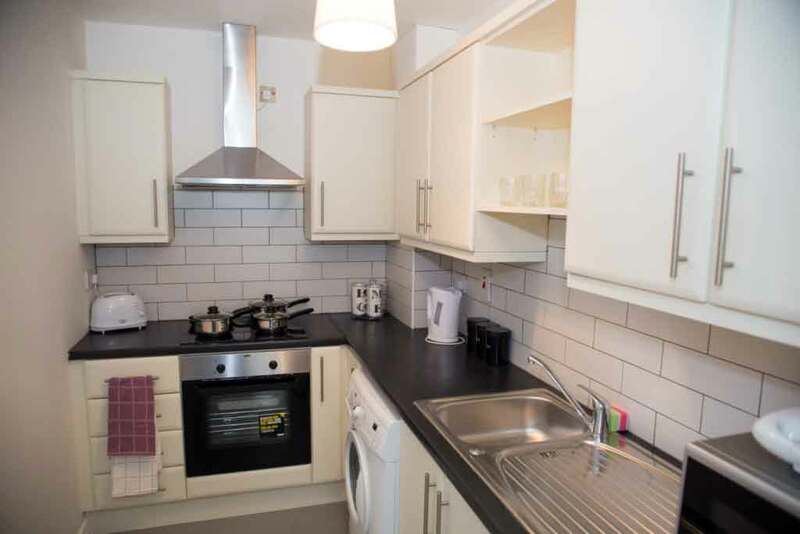 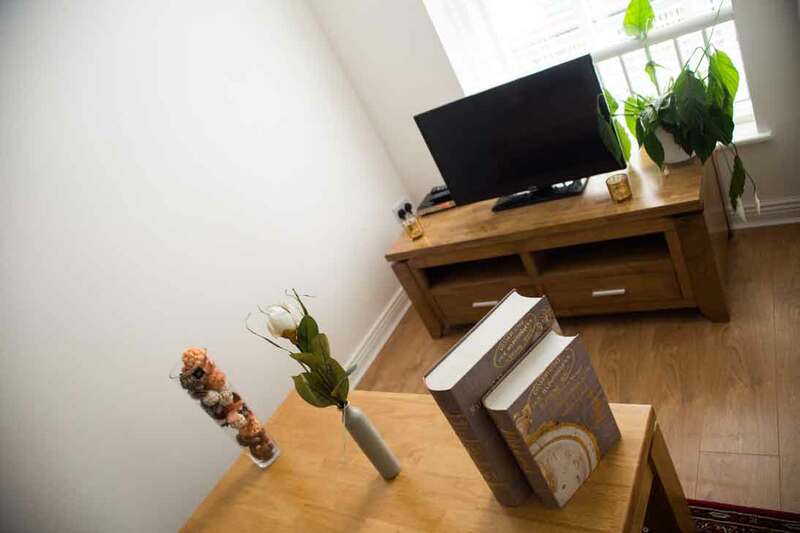 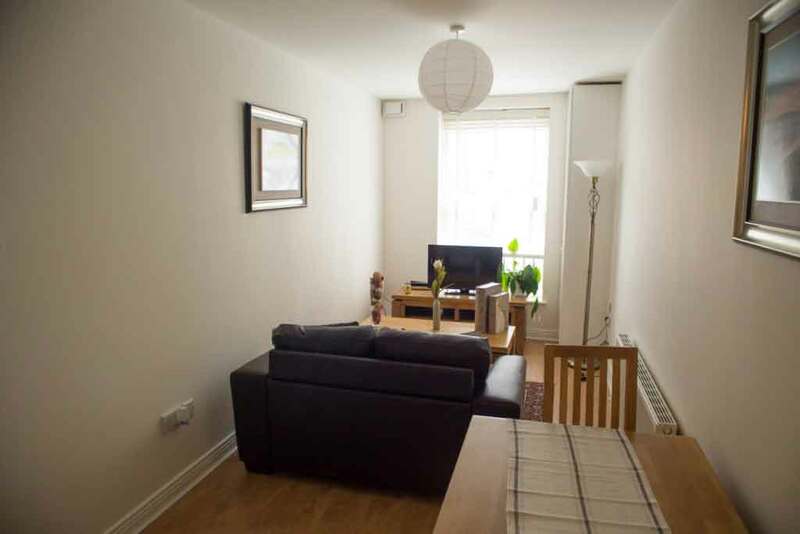 The properties were in need of complete refurbishment and upgrading to make them habitable, along with some external works to the site. 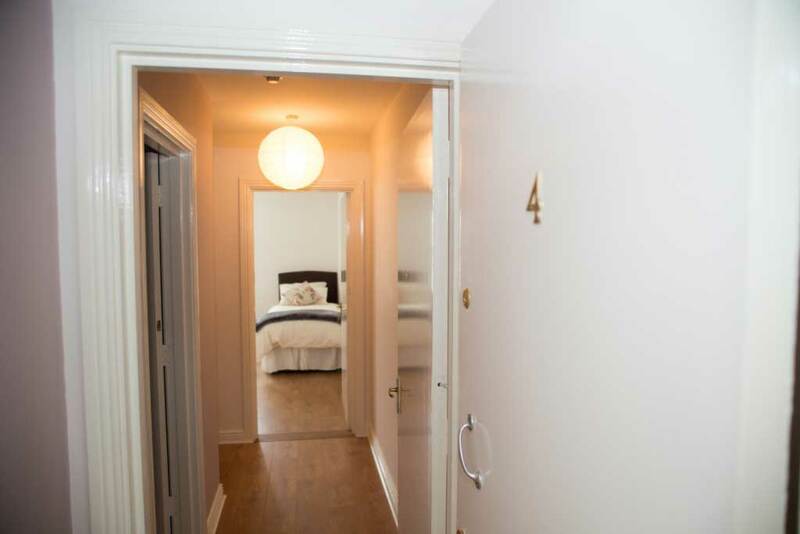 The project was completed in 12 weeks and launched in time for Christmas, 2015. 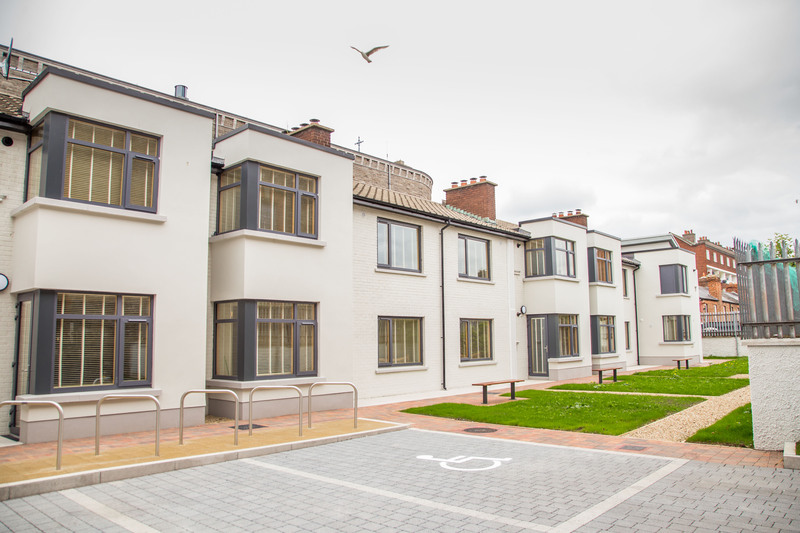 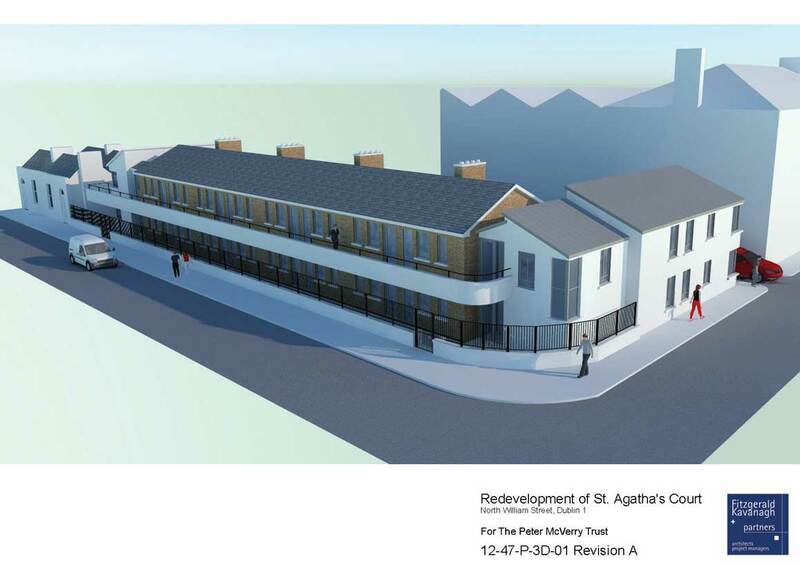 Peter McVerry Trust’s most recently completed re-use project is St Agatha’s Court, Dublin 1. 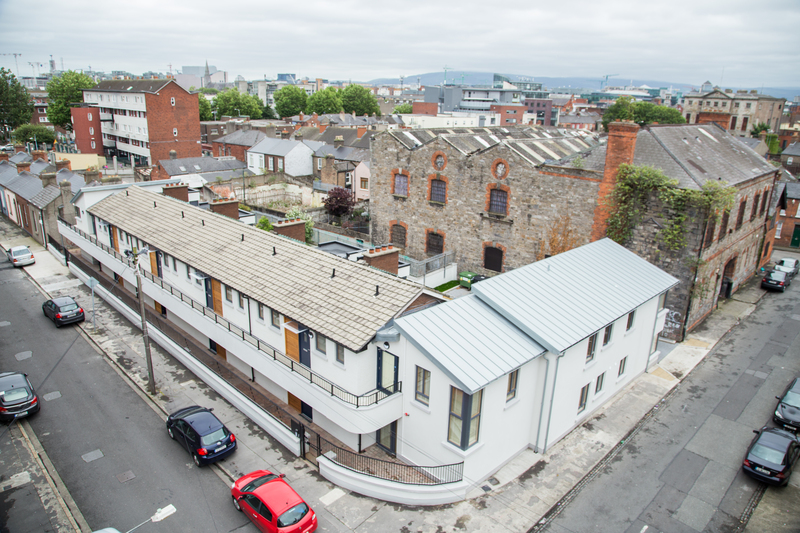 The project saw a derelict building and site transformed into 11 high quality apartments for people exiting homelessness. 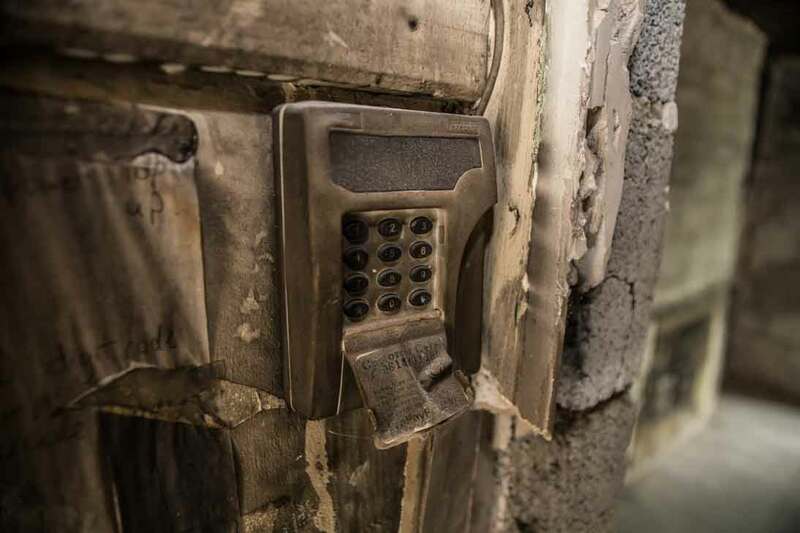 It should commence in Q3 2018. 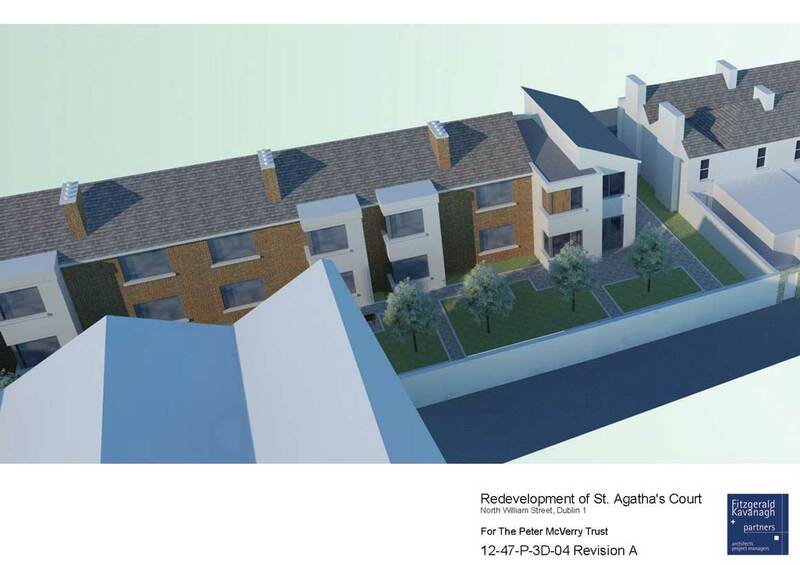 The project will deliver 18 apartments for people exiting homelessness. 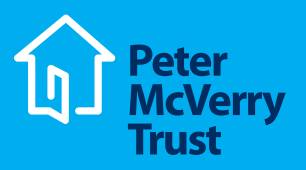 Peter McVerry Trust’s first empty home to be transformed under the repair and lease scheme is currently being renovated and will be completed in March 2018. 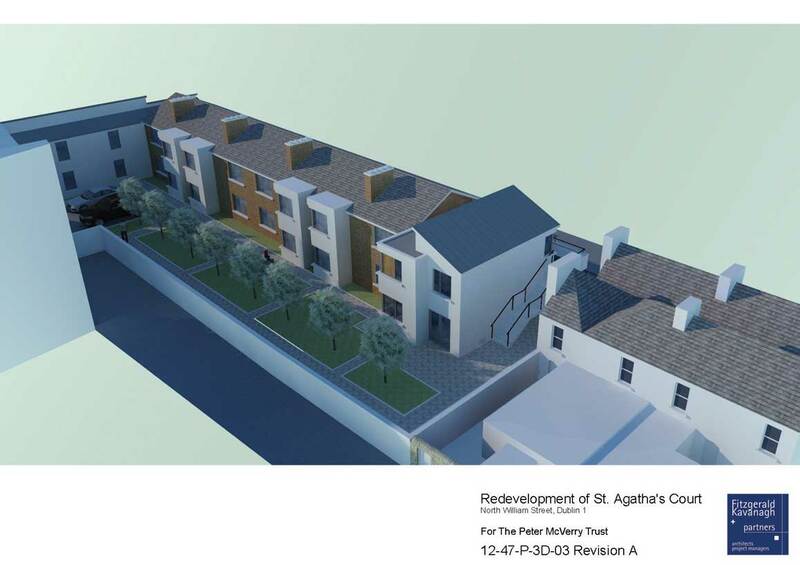 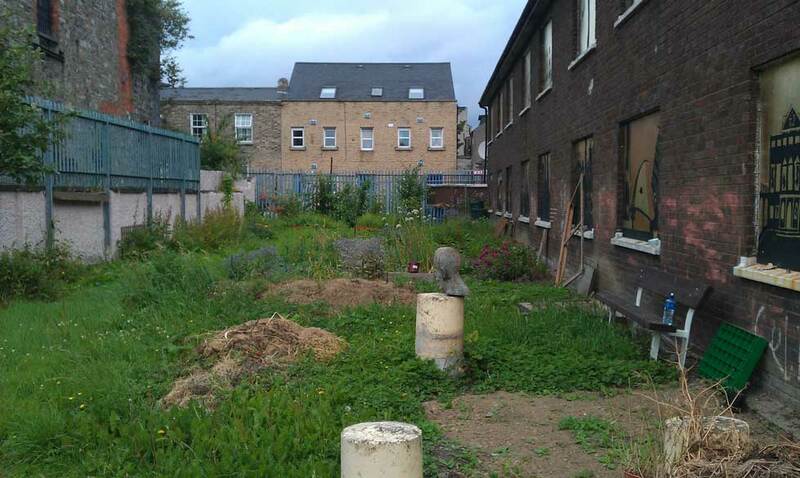 This is the first such property in Dublin to be realised under the scheme.